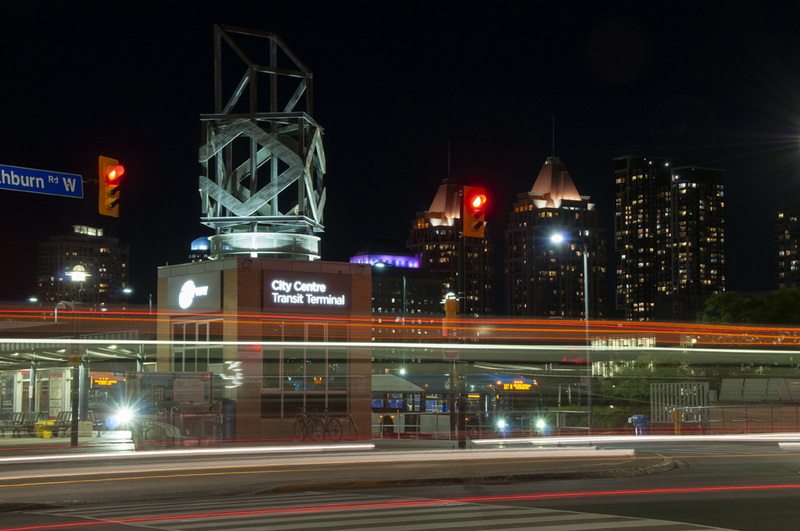 Monday - Saturday 4:45 a.m. to 1:00 a.m.
Take MiExpress Route 107 to the LINK train at Viscount Station. Brampton Transit Zum bus service available. 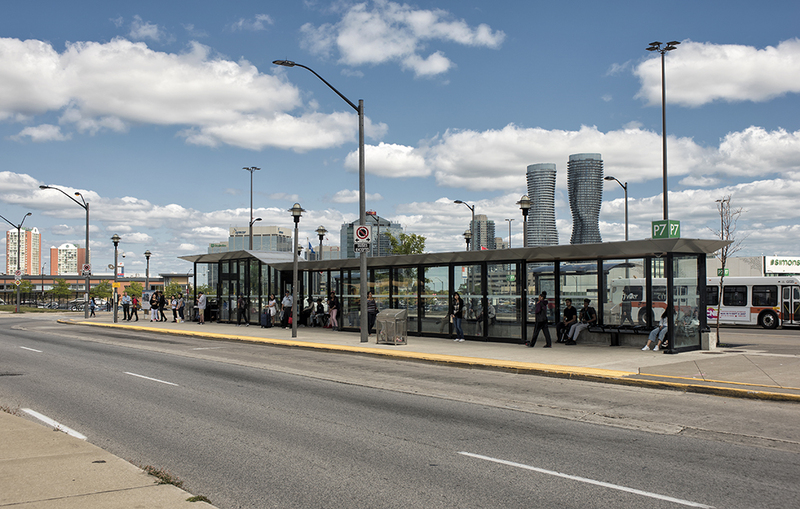 Visit brampton.ca for routes and schedules.